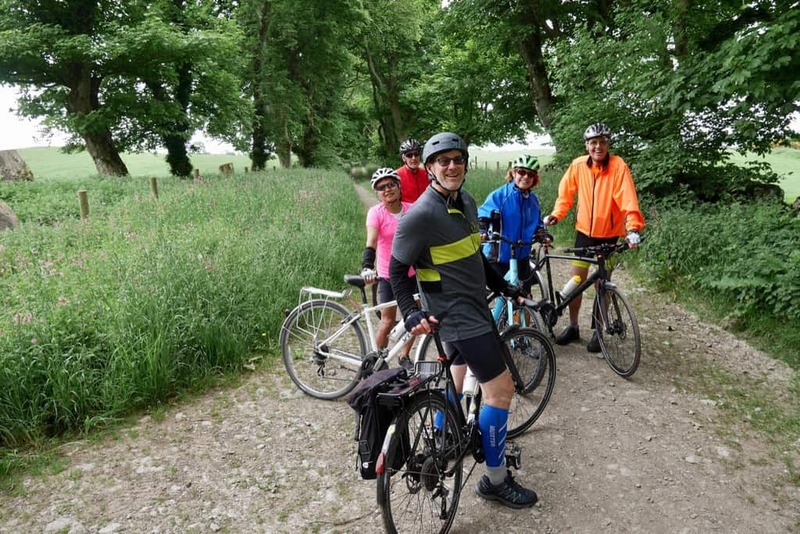 The Galloway & Southern Ayrshire Biosphere and Galloway Cycling holidays are working together in the Galloway Glens area to offer some guided cycle tours suitable for all abilities. The events are part of a Galloway Glens and D&G Leader funded project which aims to boost tourism in the area by creating a range of experiential activities. The aim of the trips is to encourage more people to explore the region by bicycle and take advantage of the quiet country roads. As well as being an environmentally friendly travel method, cycling is an ideal way to experience all aspects of the Biosphere. Wildlife will be easier to spot; bikes can reach off the beaten track locations and the slower pace allows more time to interact with locals. 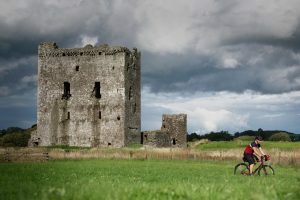 Galloway Cycling holidays already offer longer distance guided and self-guided cycle trips around Dumfries and Galloway. These smaller escorted routes have been specifically designed to be achievable by all even those who do not cycle regularly. Bike hire is available, including e-bikes for an extra bit of assistance. The first trip takes place on May 1st and takes cyclists from the pretty town of New Galloway up to Clatteringshaws Loch where they will stop for cake and coffee before enjoying the stunning views on the return leg. The second trip is on Saturday 5th May and will start and finish in Castles Douglas. This route takes in history, art, wildlife and nature and will include plenty of stops for photo opportunities. More tour routes and dates will be released soon. The project is working on a number of other experiences which will be advertised soon. Follow the Facebook page @ExperienceGalloway or visit the Biosphere website www.gsabiosphere.co.uk to keep up to date with the latest events.